Bill Landis: Buckeyes' Personnel Doesn't Fit Schiano's Defensive Scheme. 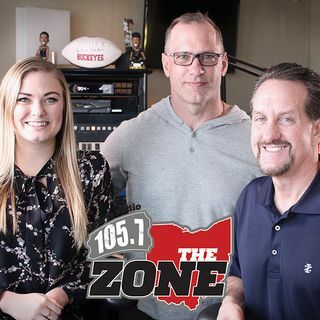 Bill covers the Buckeyes for The Athletic and joined Bruce on Thursday to discuss Greg Schiano and Ryan Day's comments following OSU's 49-20 loss to Purdue. Regardless of what Schiano says, Bill thinks the Buckeyes issues on defense stem from the players trying to fit into a scheme that they aren't comfortable with.